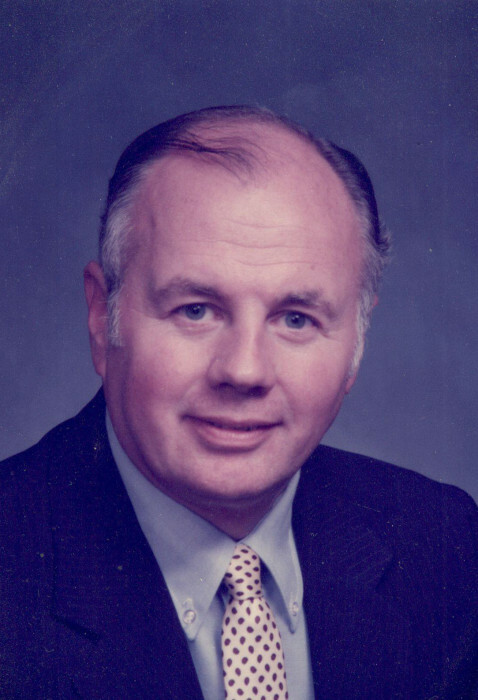 Obituary for Robert S. "Bob" Parker | Grenoble Funeral Home, Inc.
Robert S. “Bob” Parker, 85, of Muncy, died Friday, March 15, 2019 at Sunset Ridge Healthcare and Rehabilitation Center, Bloomsburg. Born February 16, 1934 in Kingston, he was a son of the late Horace and Martha (Illingworth) Parker. He married the former Alice Kuzminski, who survives. Bob graduated from Dickinson College and served honorably in the United States Army. He worked in Marketing for various employers: including, the former Northern & Central Bank, the former Muncy Terraces, Muncy Valley Skilled Nursing and Bucknell University. Later in life he served as president of the Williamsport Chamber of Commerce. Bob was a member of St. James Episcopal Church, Muncy. He was very well known for being involved in his community and had a wonderful personality and great sense of humor. Bob and his wife enjoyed life to the fullest and loved spending time together, especially traveling and dancing in their earlier years. In addition to his parents, he was predeceased by one sister, Cynthia Parker. Friends will be received from 1 to 2 p.m. Thursday at Grenoble’s, 121 S. Main St., Muncy, where the Funeral will be held at 2 p.m.
A committal service will be held at a later date in Saints Peter and Paul Cemetery, Plains.